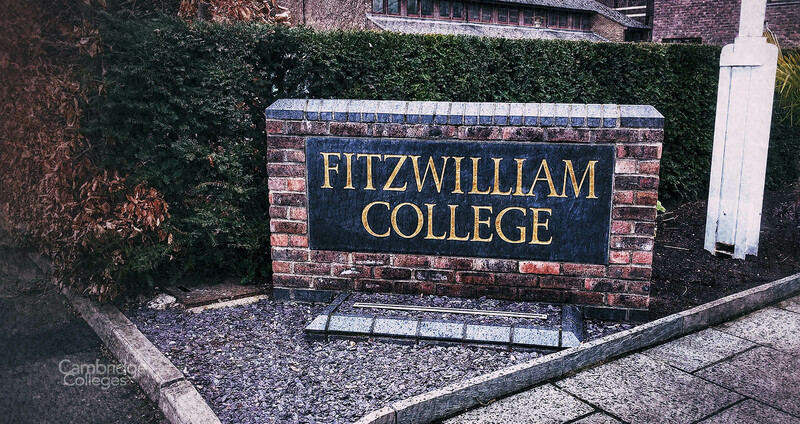 Fitzwilliam College (or Fitz as it is more often known) was founded in 1966 out of the Non-Collegiate Students Board, known as Fitzwilliam House (itself founded in 1869). 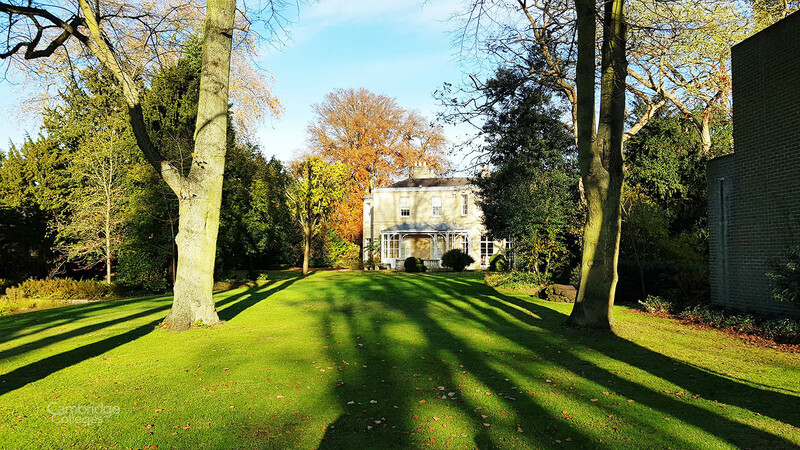 Fitzwilliam House was created to provide undergraduates unable to afford membership of a college a place to study. 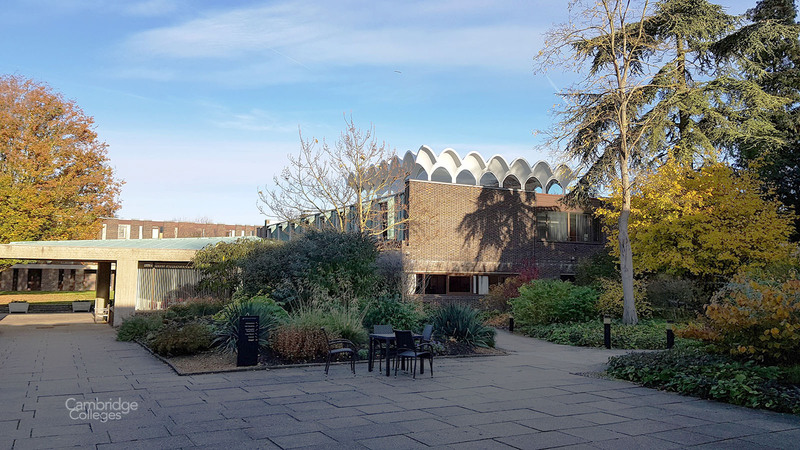 Fitzwilliam College continues this tradition of accessibility to this day; it boasts a high proportion of state school students (70-75 %) and grants a small number of “low-entry” offers to gifted students from impoverished backgrounds. 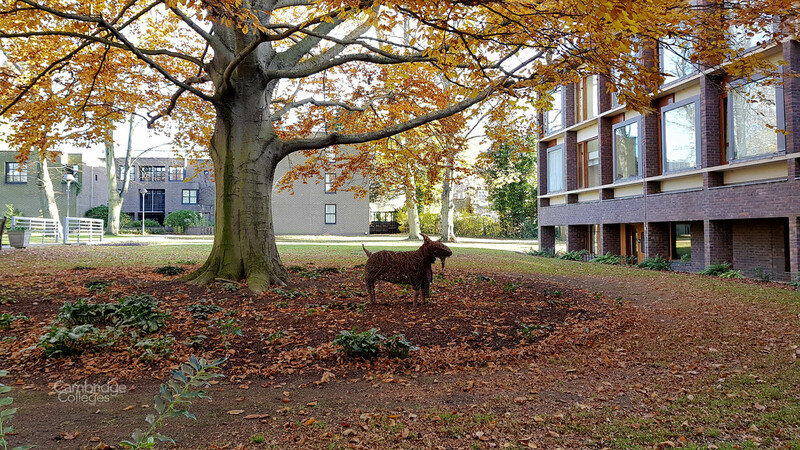 Fitz prides itself on having a welcoming and friendly atmosphere particularly to those students who feel intimidated by the Cambridge mystique. 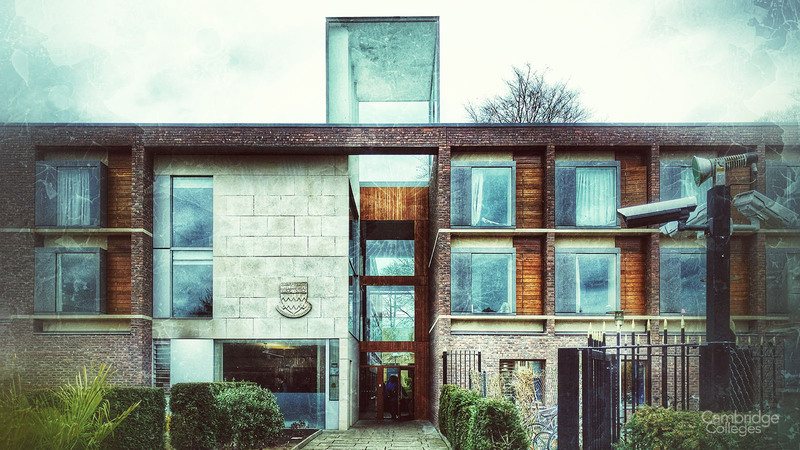 In 1963, the original incarnation of the institution, Fitzwilliam House relocated from its location opposite the Fitzwilliam museum, to the college’s current site, located between Huntingdon Road and Storeys Way. The site is some ten to fifteen minutes walk from Magdalene Bridge, up Castle Hill. The first buildings on the new site were designed by Sir Denys Lasdun and are somewhat reminiscent of a 1960s car park. However, Fitz is said by some to be like an ugly person – beautiful on the inside – the red brick exterior housing wonderful gardens. 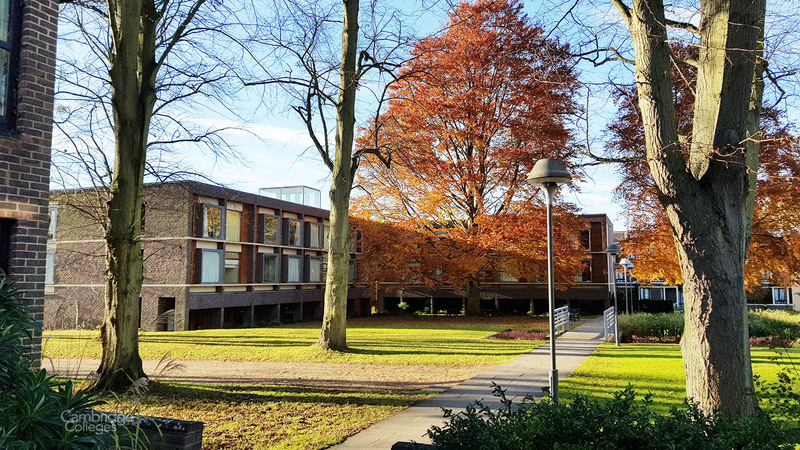 The college buildings have been undergoing many improvements in recent years and a new library and IT facility are among the additions to the college’s facilities in its new home. 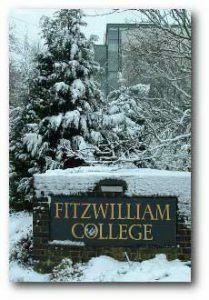 Fitz forms part of the triumvirate of “Hill Colleges” (along with Churchill and Murray Edwards) which have various musical and theatrical collaborations as well as a feeling of solidarity against the stuffiness of the older town-colleges. and the college boasts 6 Nobel prize winners.